Eating healthy and eating delicious used to be a rare combination...not all the food that was good for you was tasty! Things have changed and this yummy comfort food chili is a fine example. Making the chili in an electric pressure cooker also makes the recipe simple and easy. The red lentils break down well under pressure and provide a lovely soft base for the stronger brown lentils and all the veggies. You end up with a thick and rich plant based stew. For those people trying to eat a plant-based diet or those of us just trying to cut down on meat, a substantive vegan chili will mean you won't miss the meat at all. 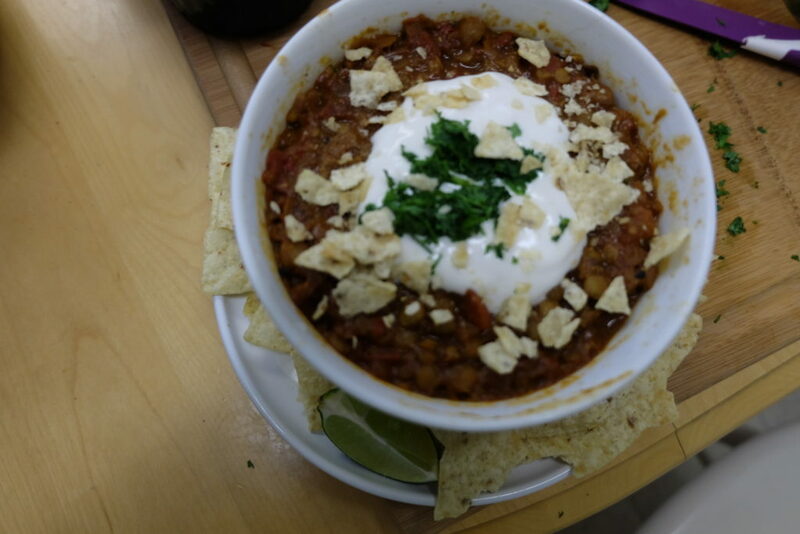 This chili is very filling and the lentils give it a wonderful texture. Because it is made in the Instant Pot, the textures of the lentils are perfect. One of the very best things about the Instant Pot is that the pressure and heat together work magic on certain foods, revealing their excellent texture. Set the pressure cooker to sauté, normal, and add the oil. When shimmering, add the onion and pepper and cook for five minutes. Add the garlic after 4 minutes and let it cook with the other vegetables for about one minute. Add the chili powder, cumin, salt and pepper and stir for about one minute. Add both kinds of lentils and all the other ingredient to the pot. Lock lid into place, set toggle to sealing, and set for manual/pressure cook for 10 minutes. Allow for a 10-15 minute natural pressure release and then do a manual pressure release to get rid of any remaining steam in the pot. Carefully open the lid and stir the contents of the pot to mix well. Serve hot, topped with avocado, cilantro, crushed tortilla chips, etc. Eating healthy and eating delicious used to be a rare combination…not all the food that was good for you was tasty! Things have changed and this yummy comfort food chili is a fine example. Making the chili in an electric pressure cooker also makes the recipe simple and easy. This recipe is based on one from Beth over at Eat Within Your Means. I changed the recipe slightly by eliminating the spicier ingredients, because I am making it for a bunch of people at work, with different levels of tolerance for heat in a recipe. Choose your own heat path! As Beth states in her description of this dish, the red lentils break down well under pressure and provide a lovely soft base for the stronger brown lentils and all the veggies. You end up with a thick and rich plant based stew. For those people trying to eat a plant-based diet or those of us just trying to cut down on meat, a substantive vegan chili will mean you won’t miss the meat at all. This chili is very filling and the lentils give it a wonderful texture. Because it is made in the Instant Pot, the textures of the lentils are perfect. 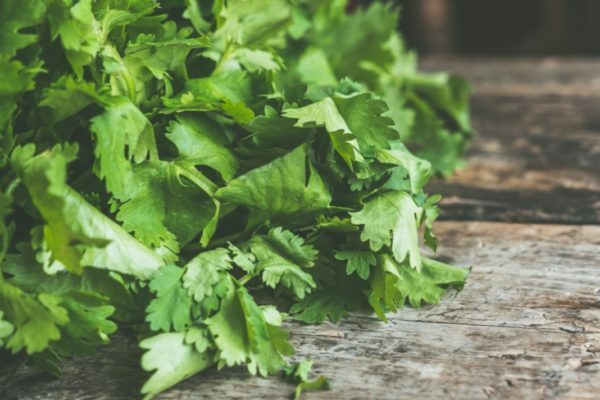 One of the very best things about the Instant Pot is that the pressure and heat together work magic on certain foods, revealing their excellent texture. One other cooking note: how to use the garlic. Many recipes will ask you to add the chopped or pressed garlic at the same time that you add the onions. This is NOT a good idea…by the time the onions are soft and starting to brown, the garlic would be starting to burn and become rancid. A much better method is to always start your onions, and mire poix if you are using it, and let the onions start to get soft and begin to turn color – usually around 5 minutes on a normal sauté temperature. Then, add the prepared garlic and cook for about one minute, stirring so the little bits of the clove to not stick to the bottom of the pan and begin to burn. 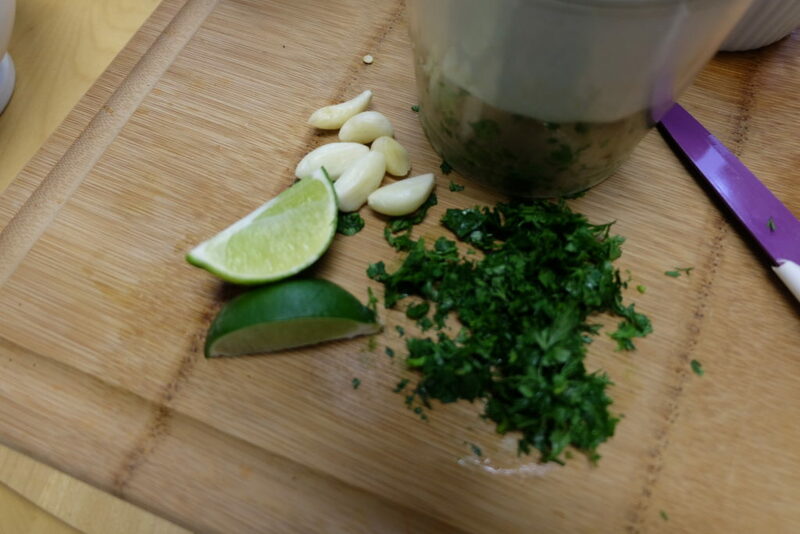 As the garlic cooks, it releases its flavor and you will be able to smell when it is just right, before it burns. Now is the time to add the liquid and deglaze the pan. Once you have done it this way a couple of times, you will have the hang of it, and you will be glad you did – your garlic will now be flavorful, but not burnt. People who don’t like garlic are usually objecting to that burnt garlic smell and taste! Now you are cooking like a chef! Here is our Quick and Carry Kitchen show about this recipe.